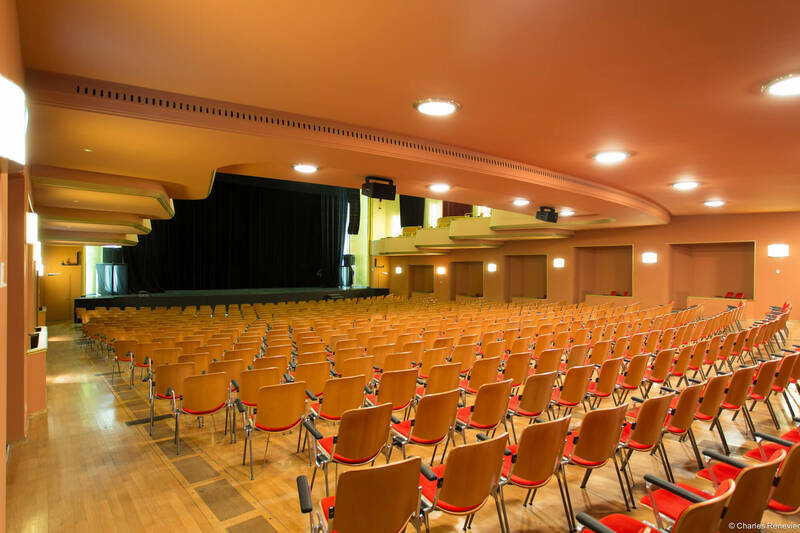 The Métropole Venue in Lausanne is also capable of hosting a series of conferences, celebrations or even a product launch party. 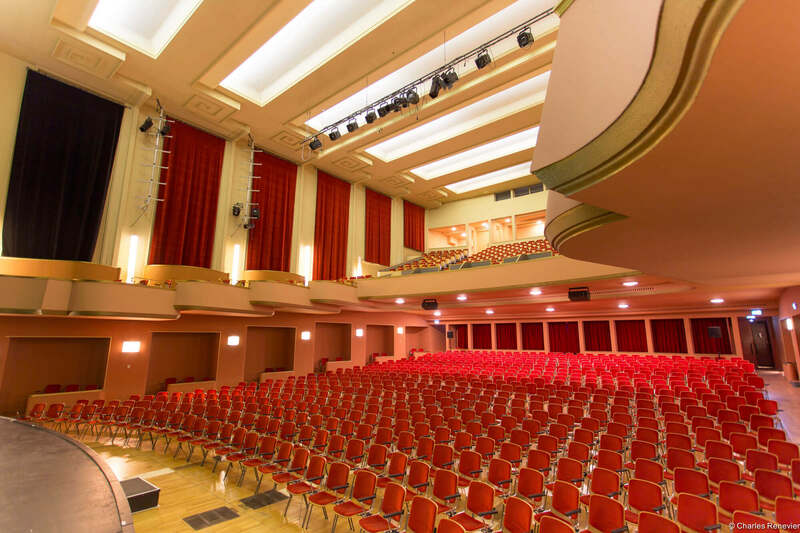 With Instens and our catering, atmosphere creation, technical management or transportation services that we offer, this classical venue in Lausanne can be yours, without having to worry about anything other than enjoying yourself.  Because your events deserve an exceptional setting, contact us by completing the contact information form, here below, to discuss and to plan a visit. 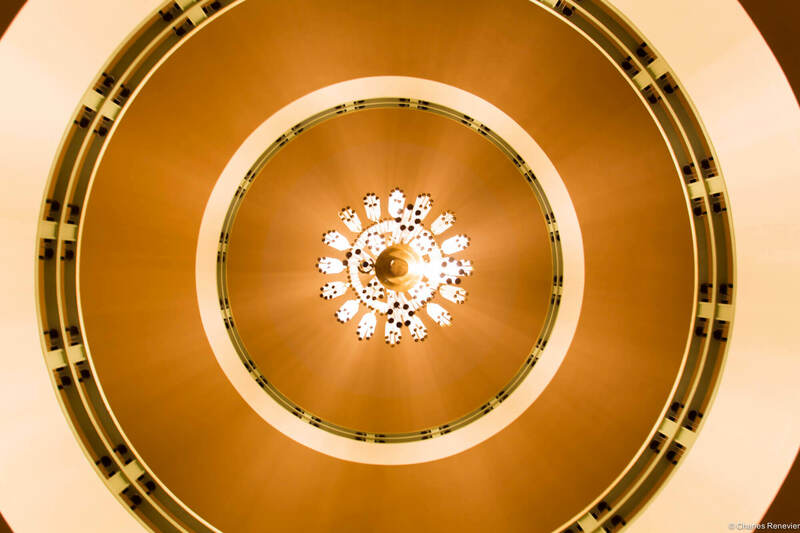 An iconic venue in the center of Lausanne, classified as one of the cities’ historical heritage sites that we make available to you. 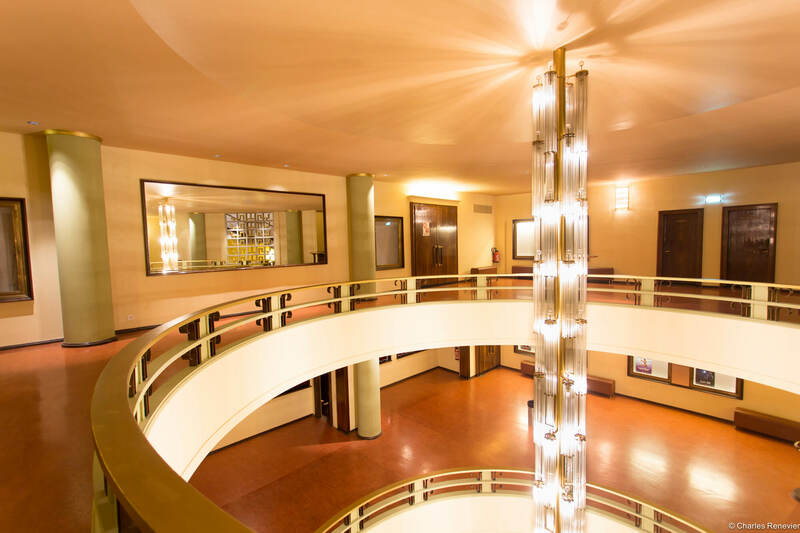 The Métropole Venue, created in 1930, has most notably welcomed the Maurice Béjart Ballet. 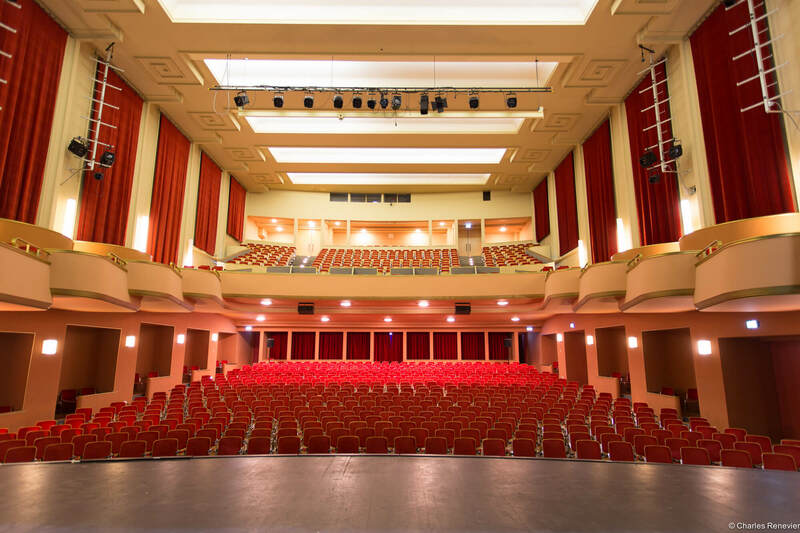 Renovated in 2015, the venue includes the latest generation of technical equipment. 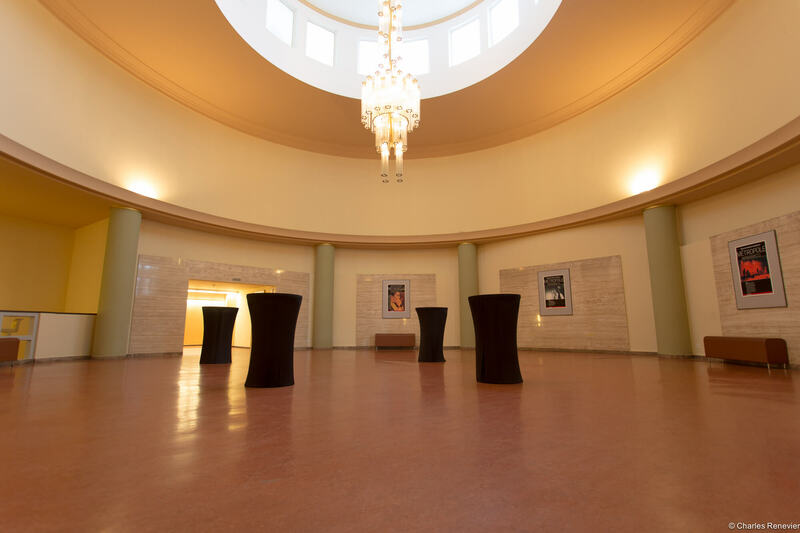 With its atrium bathing in sunlight, the venue contains several reception halls that can be adapted to the smallest or largest of groups. 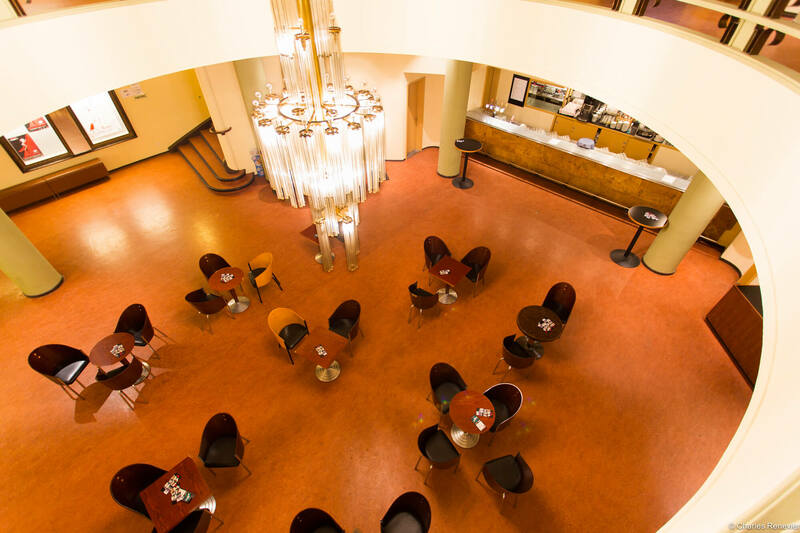 Completely customizable, the Métropole Venue is just as capable of welcoming companies and seminars, as fondations and gala dinners. Here, birthdays or other occasions can also be celebrated, choose this exceptional setting for a product launch party or a private screening. 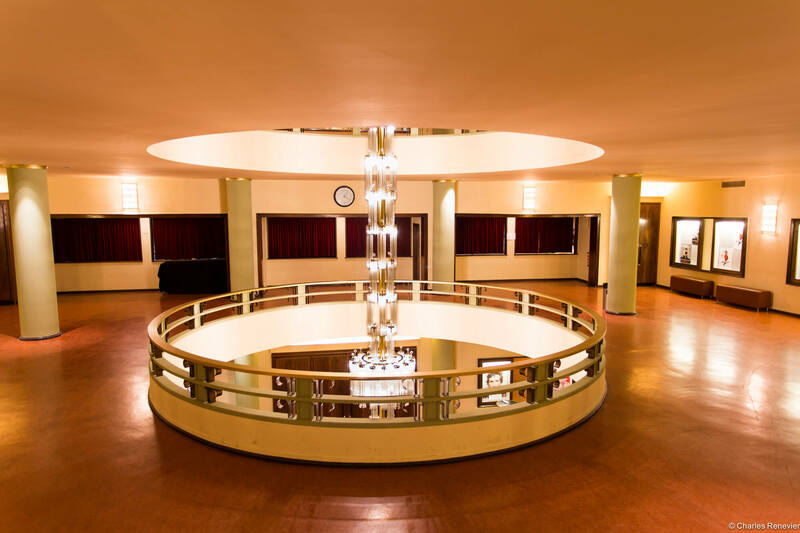 With its 1,200 seats (customizable for quantities larger than 200 seats), its service and technical management staff, its reception halls and its Art-Deco style will enchant you in organizing future events.